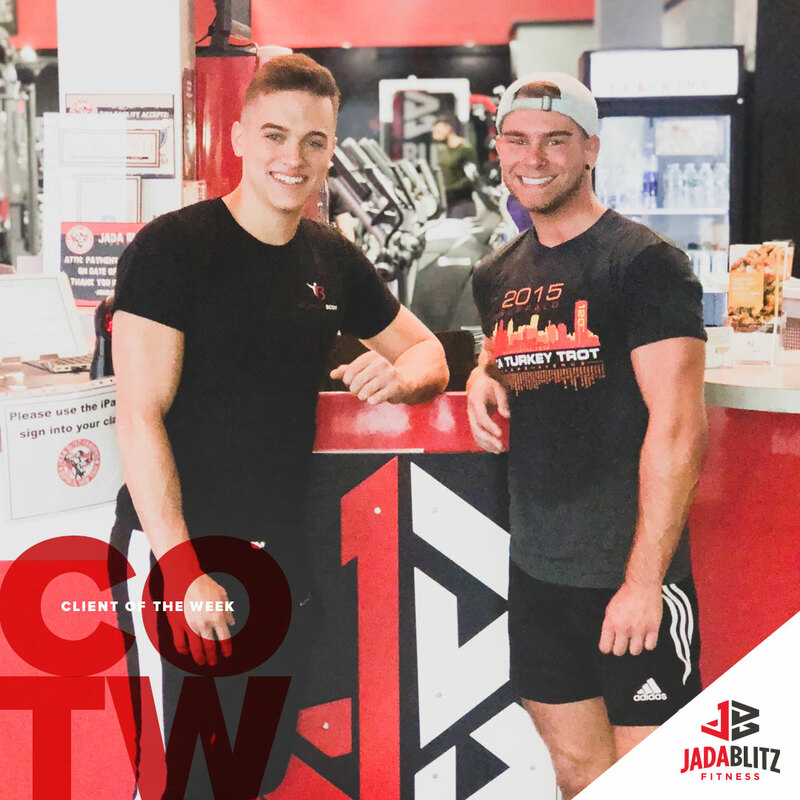 Working out on my own always seemed to be a struggle for me which is why I decided to take my workouts to the next level and try out a personal trainer. I can honestly say this has been one of the best decisions I’ve made. 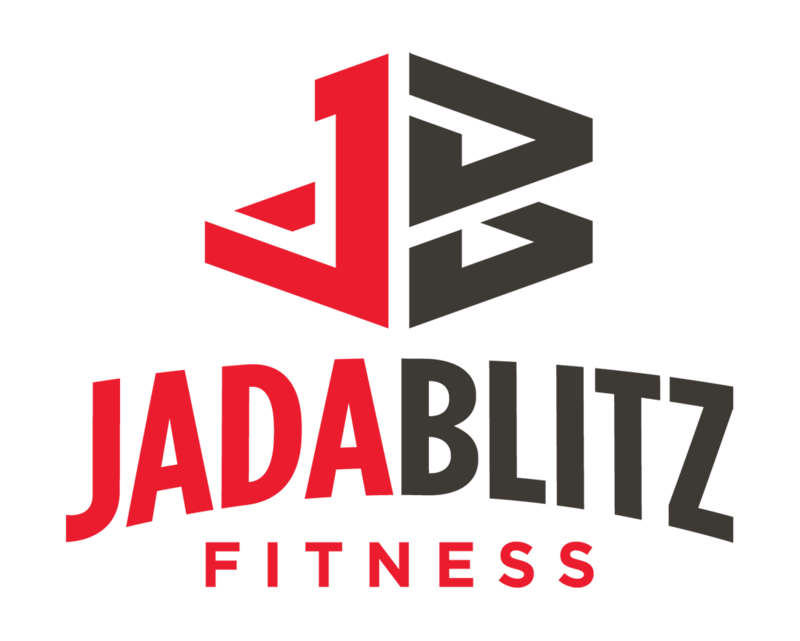 The atmosphere of Jada blitz is always welcoming and everyone is super friendly, which makes working out there feel like a treat instead of a chore. I don’t think I could have been paired with a better trainer either! He’s so personable and makes sure I feel comfortable without compromising the workout. He makes me work hard and doesn’t take “I can’t” or “I’m too tired” for an answer. It’s a really good feeling knowing I’m learning and training with someone who is extremely passionate and knowledgeable with what they do. I definitely want to thank Will for how far I’ve come, and I’m excited to see where I’ll be at the end of this journey!